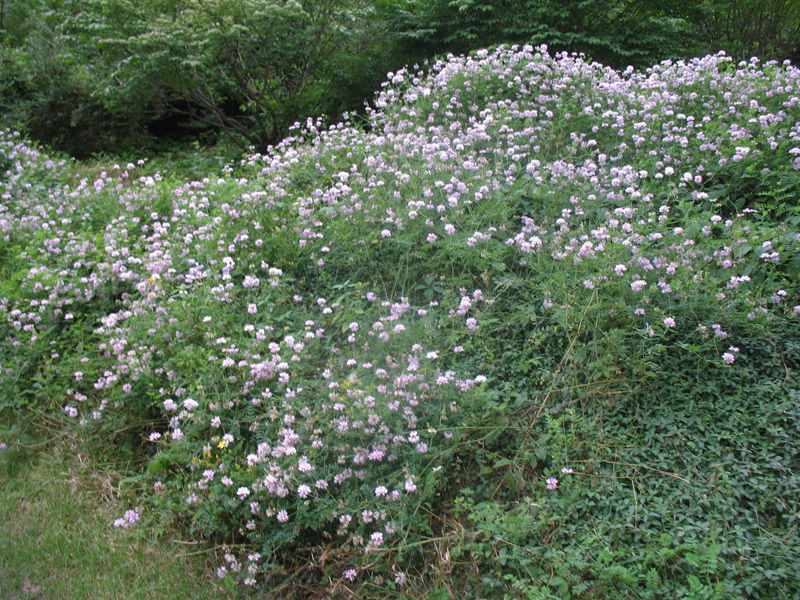 Comments: It is a fast growing, broad spreading by rhizomes and used as a ground cover. It also produces lots of seed and these produce plants that have become naturalized in much of the USA. Has been widely used in erosion control in temprate parts of the globe.